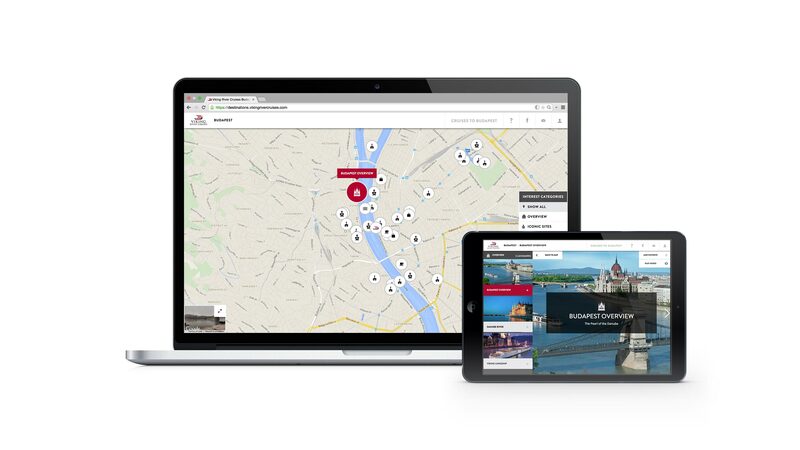 Viking River Cruises wanted to create a website for desktop and iPad that helped their customers explore European cities before setting sail and booking a tour. UNIT9 worked directly with the brand to build an interactive website that helps users feel safe when exploring, while providing a smart-guide full of useful information. The process of coming up with a minimum viable product (MVP) during the discovery phase involved intense collaborative between UNIT9 and Viking River Cruises as both parties provided extensive user research and testing. UNIT9 utilised Google maps to provide a scalable and lasting solution for Viking Cruises’ customers before, during, and after their voyages. The elegant website for desktop and iPad provides users with information about what parts of the city to explore. They can filter landmarks and activities depending on whether they are interested in culture, food, or shopping. The digital experience includes street view coverage, an option to share favourite locations on social media and create a personal itinerary based on your top interests. 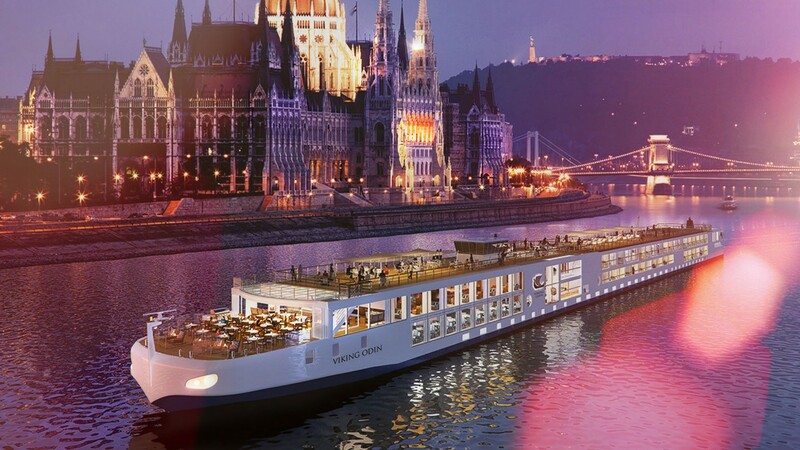 It also allows users to book future trips with Viking River Cruises. Our primary goal was to reach out to older users who are not digital natives. The demographic is intelligent and they love to travel, but they did not grow up with the latest technology. So we chose to create a digital experience that was elegant, intuitive, and, most importantly, practical. We incorporated this thinking into the UX design by creating a simple website that had large buttons and explained everything upfront. For example, we couldn’t assume that users would automatically understand that they could zoom in and out of Google maps, so we had to make that option obvious by using big fonts and big buttons. Working directly with the Viking River Cruises brand, UNIT9 was able to develop an minimum viable product that fully met the needs and expectations of Viking River Cruises. Whereas many projects are mediated by an advertising agency or third party, this digital experience was purely a collaboration between client and production company. One of the most obvious benefits of this partnership was the finely tuned testing that UNIT9 was able to provide. Viking River Cruises also sent prototypes out for testing to their customers, so we used this feedback to improve the site as well. We started with prototyping in the discovery phase and then moved on to user testing. The interactive wireframes and design mock-ups we created provided us with invaluable feedback and we were able to update the build as it was completed. This resulted in a sophisticated and exact product while reducing revision time before executive sign-off. The Viking River Cruises digital experience is the perfect combination of elegant technology and practical application. Viking River Cruises approached UNIT9 with a set of wants and needs and through extensive testing and direct client work, UNIT9 was able to provide a simple—yet advanced — solution.